Get ready for a summer packed with superheros! 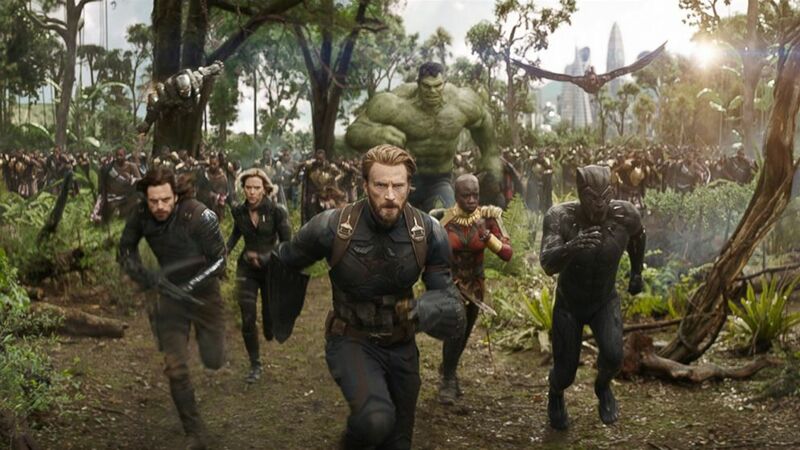 (Marvel ) Don Cheadle, Chris Evans, Scarlett Johansson, Mark Ruffalo, Anthony Mackie, Chadwick Boseman, Sebastian Stan and Danai Gurira in "Avengers: Infinity War." (Twentieth Century Fox.) 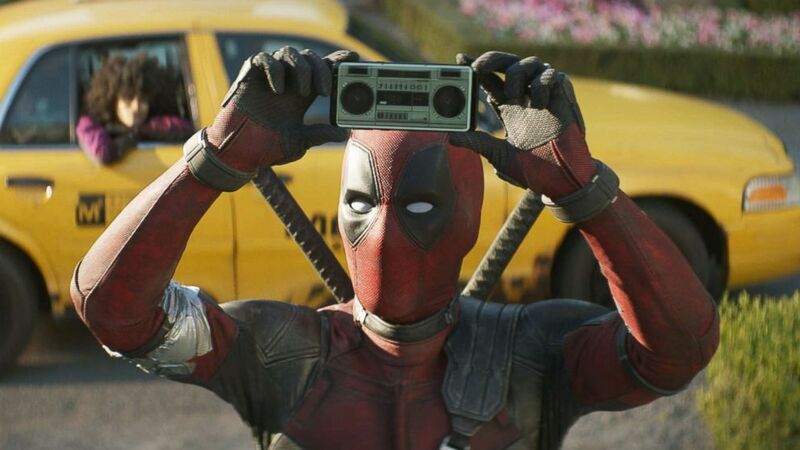 Ryan Reynolds in a scene from "Deadpool 2." 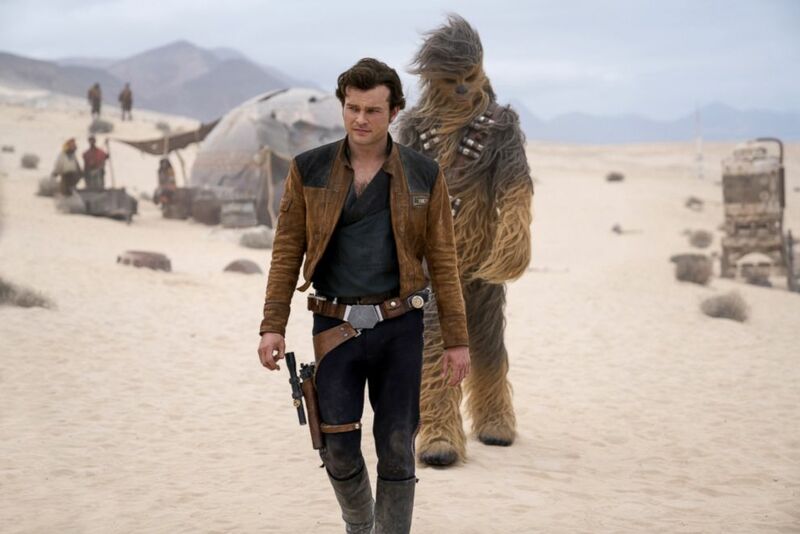 (Walt Disney Studios) Alden Ehrenreich in a scene from "Solo: A Star Wars Story." 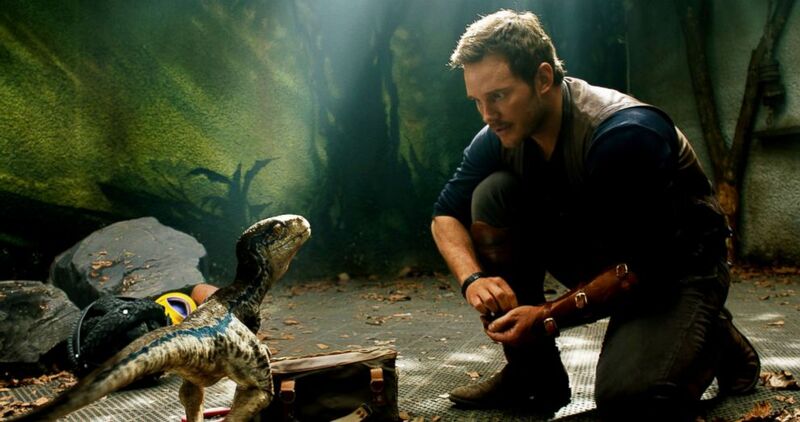 (Universal Pictures) Chris Pratt in a scene from "Jurassic World: Fallen Kingdom." “Dinosaurs get out. A raptor gets out. And they’re confined to an estate. So we’re going to see where these creatures actually have a roof over their head and are gonna kill us, irresistible,” Travers said. 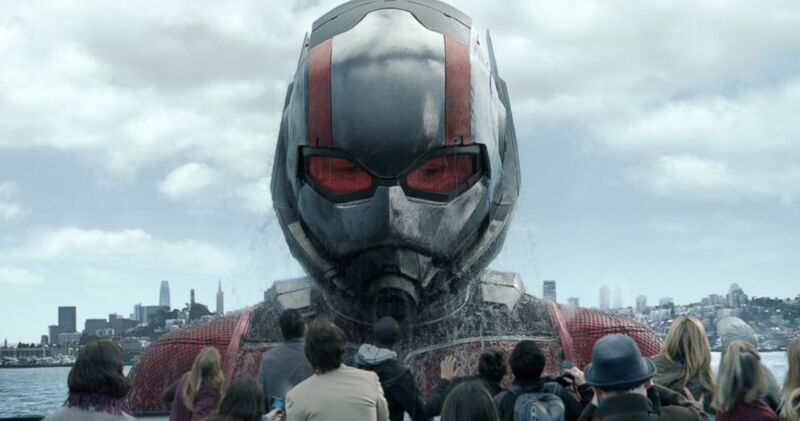 (Marvel Studios) Paul Rudd in a scene from "Ant-Man and The Wasp." 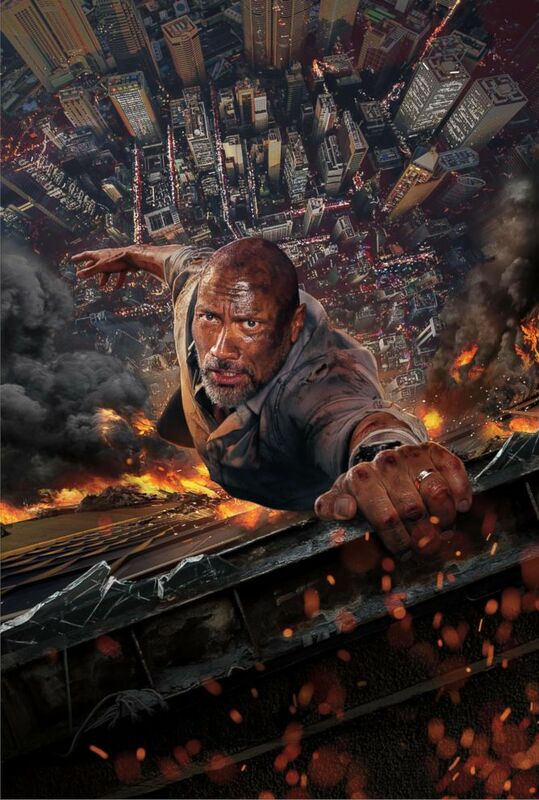 (Universal Pictures) Dwayne Johnson in a scene from "Skyscraper." 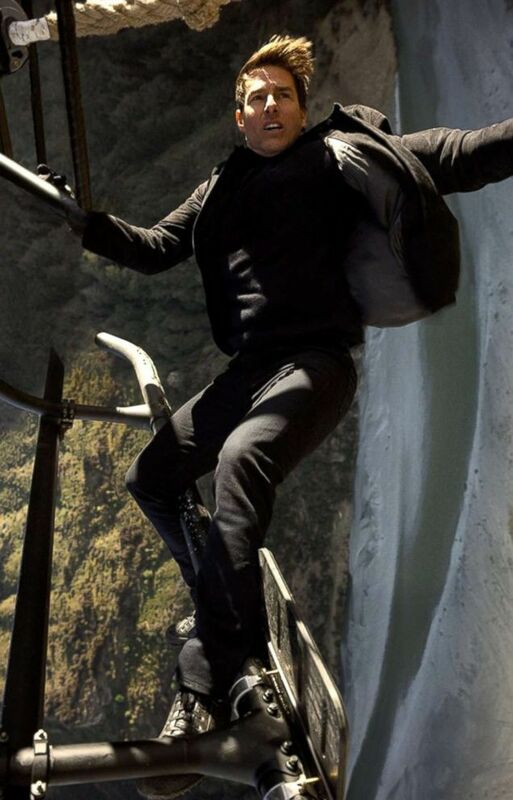 (Paramount Pictures) Tom Cruise in a scene from "Mission Impossible - Fallout." (MEG) BingBing Li and Jason Statham in a scene from "The Meg." 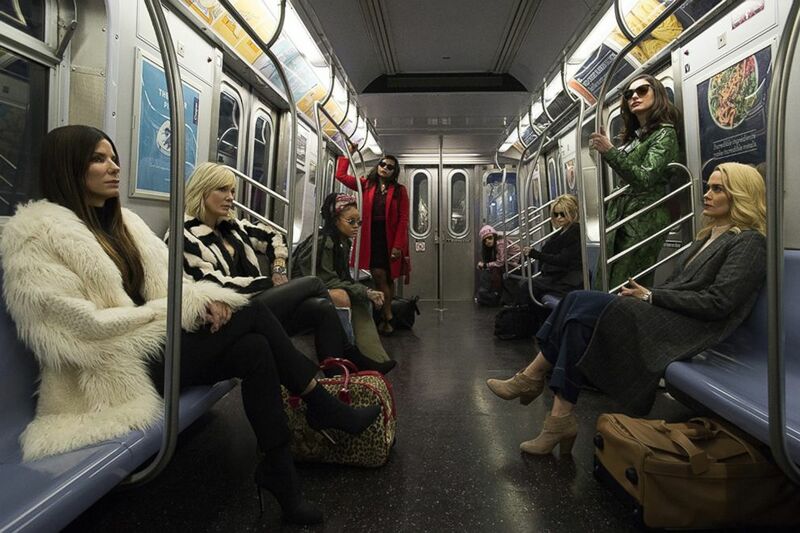 (Warner Bros.) Sandra Bullock, Helena Bonham Carter, Cate Blanchett, Anne Hathaway, Sarah Paulson, Mindy Kaling, Rihanna, Awkwafina in a scene from "Ocean's 8." (Walt Disney Studios) A scene from "Incredible's 2." (Universal Pictures) Alexa Davies, Lily James and Jessica Keenan in a scene from "Mama Mia! Here We Go Again." 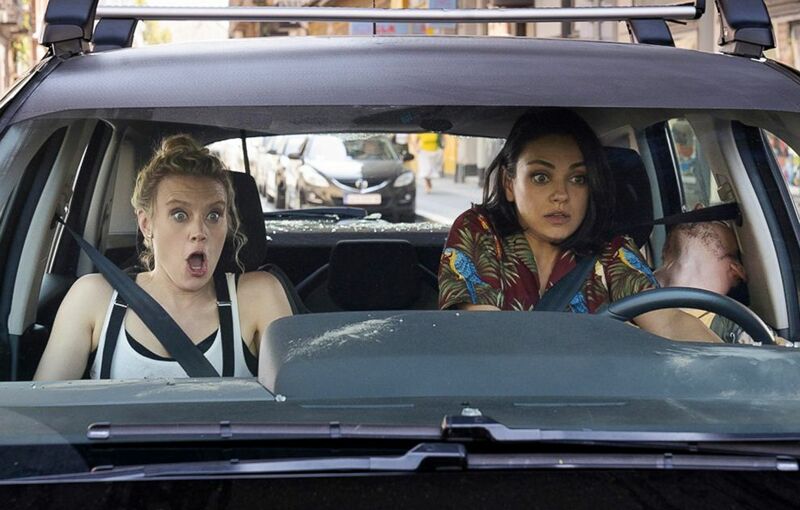 (Lionsgate) Kate McKinnon and Mila Kunis in a scene from "The Spy Who Dumped Me." 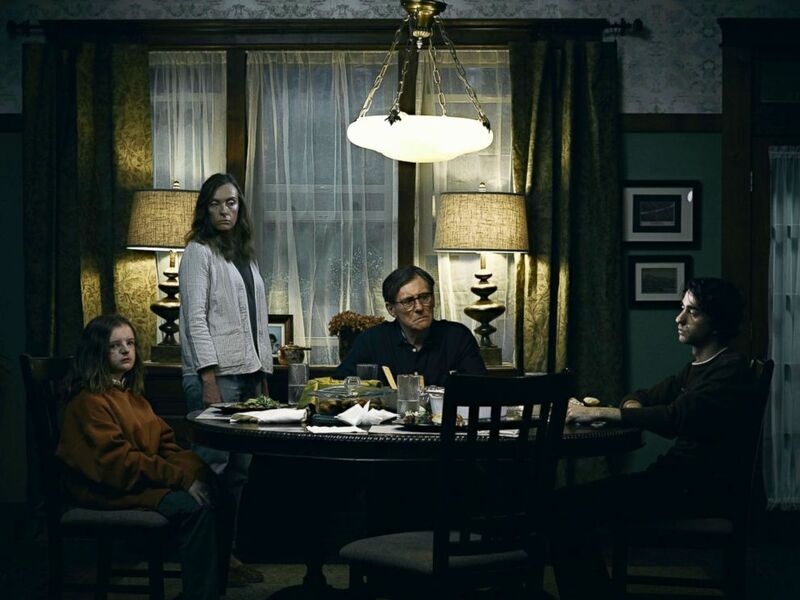 (A24) Milly Shapiro, Toni Collette, Gabriel Byrne and Alex Wolff in a scene from "Hereditary." (Annapurna Pictures) Lakeith Stanfield and Armie Hammer in a scene from "Sorry to Bother You." 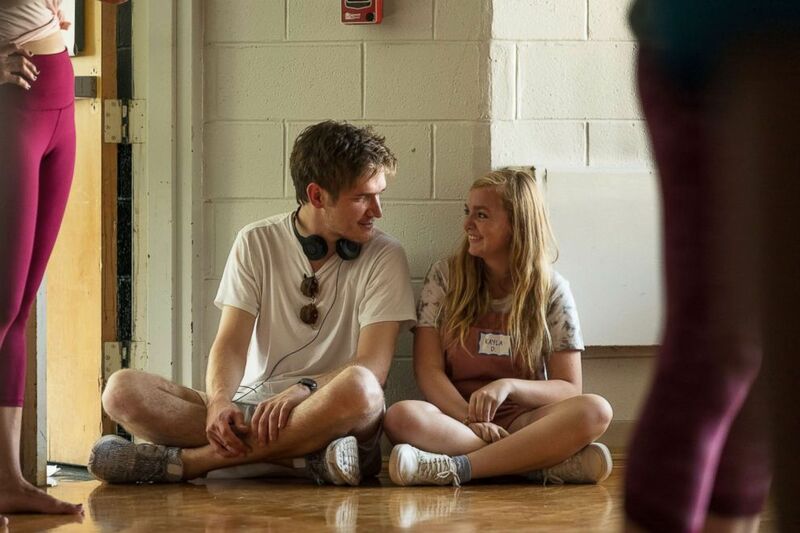 (A24) Bo Burnham and Elsie Fisher in a scene from "Eighth Grade." 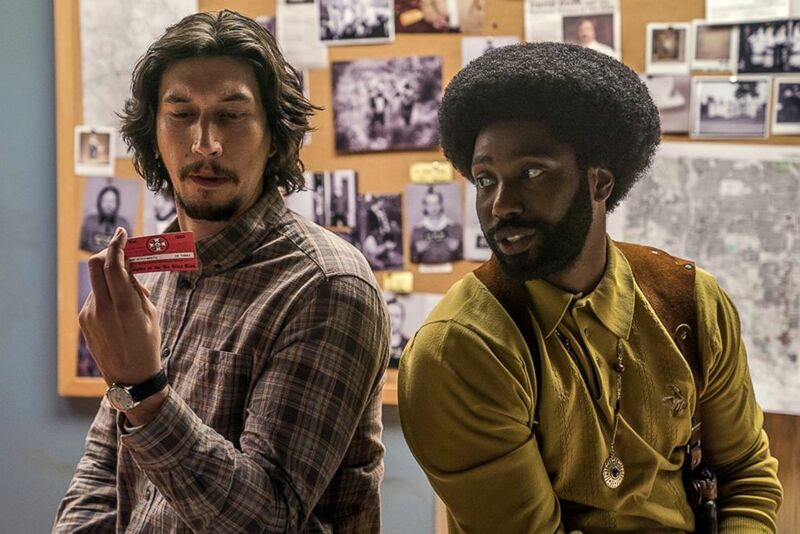 (Focus Features) Adam Driver and John David Washington in a scene from "BlacKkKlansman." Constance Wu of "Fresh Off the Boat" stars in this comedy as Rachel Chu, who accompanies her boyfriend to his best friend’s wedding in Singapore. She’s surprised to find out that the boyfriend’s family is extremely wealthy and he's considered to be one of the country’s most eligible bachelors. 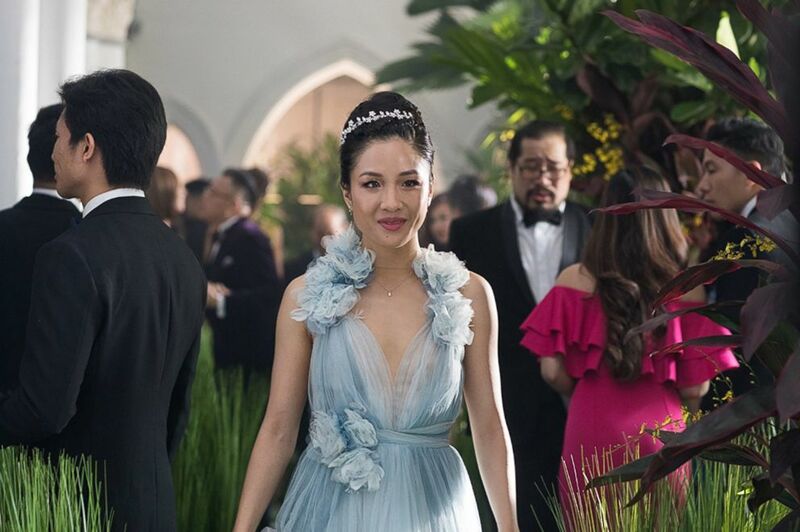 (Warner Bros.) Constance Wu in a scene from "Crazy Rich Asians." 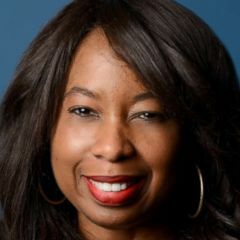 'GMA', ABC News and Marvel are owned by parent company Disney.